Staz's older brother. 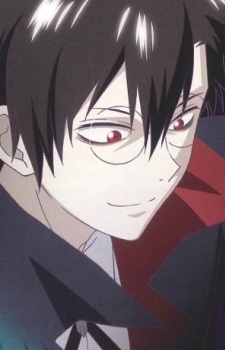 A manipulative vampire, who always tends to be secretive about his plans, revealing little to no information. Leaving you to think what he's actually plotting, and of course not to forget, the man is a complete heartthrob.